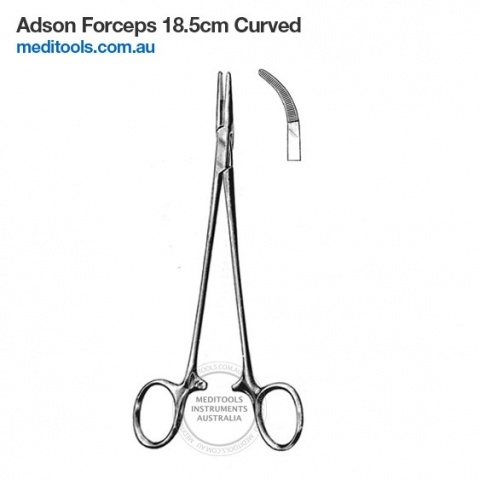 Hemostatic or artery forceps are used during surgical procedures to control blood flow and as a clamp to stop flow in a vessel. 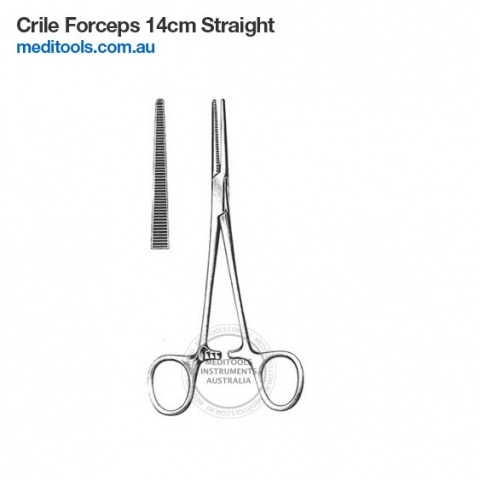 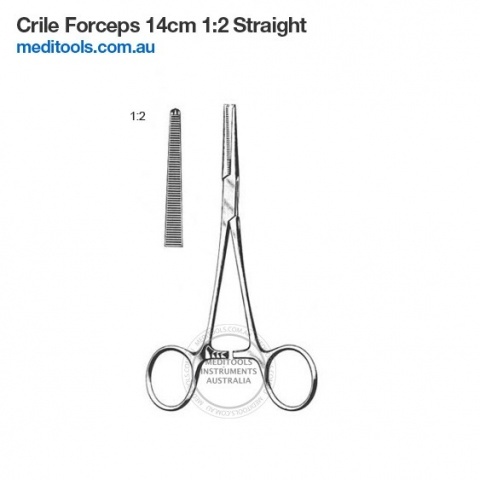 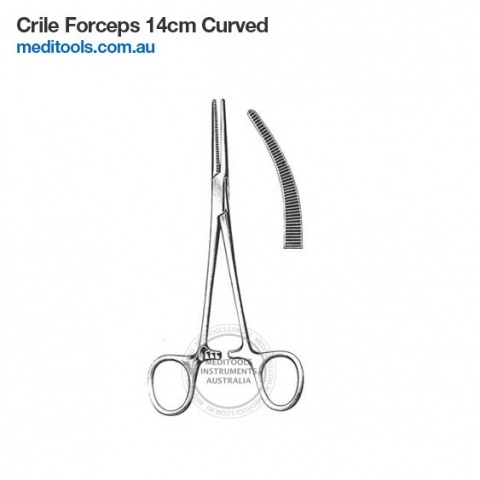 Forceps are also used to hold skin, tissue, or muscle during a procedure. 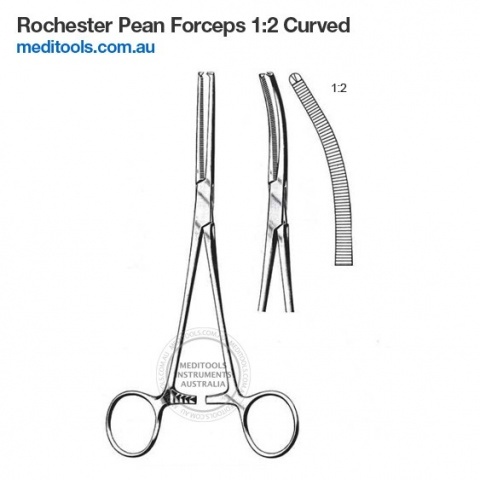 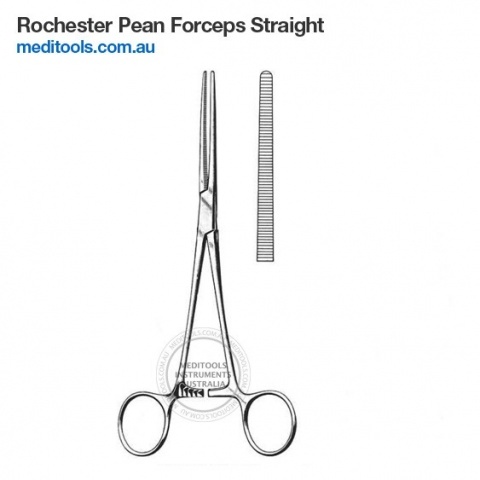 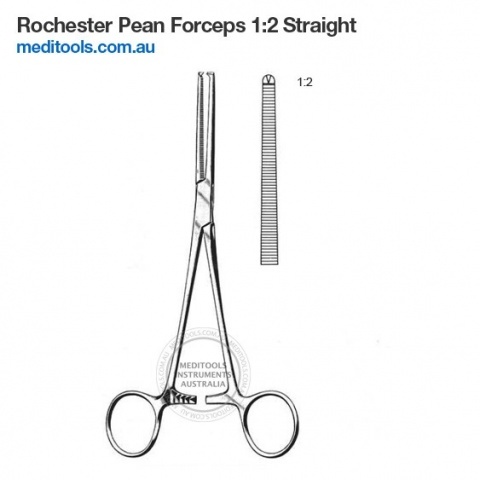 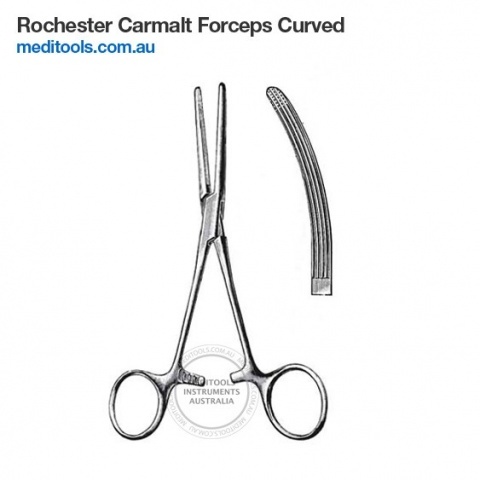 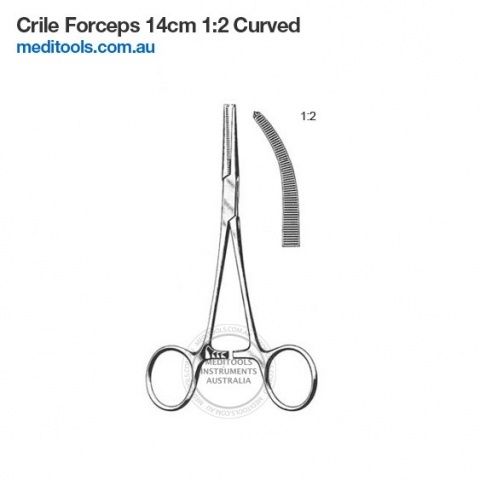 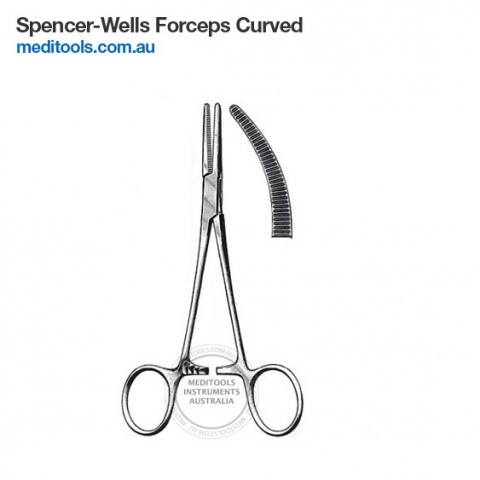 Forceps can be serrated, toothed, and can be straight, curved or angled. 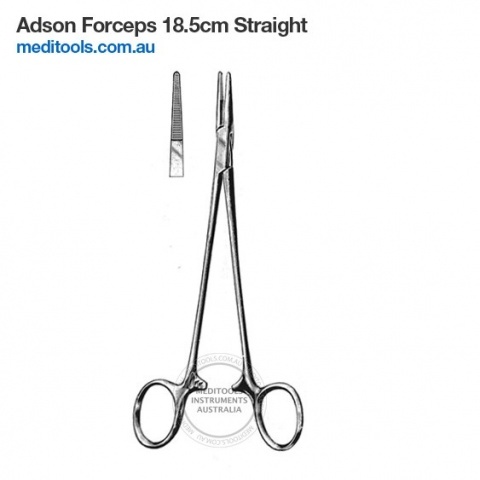 Hemostatic forceps look like ring scissors and most of them have ratchets to lock the forceps. 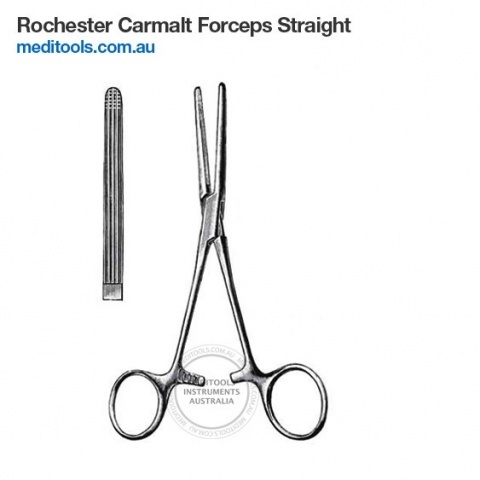 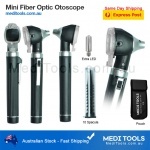 The ratchets allow the forceps to be secured in different positions and different pressures. 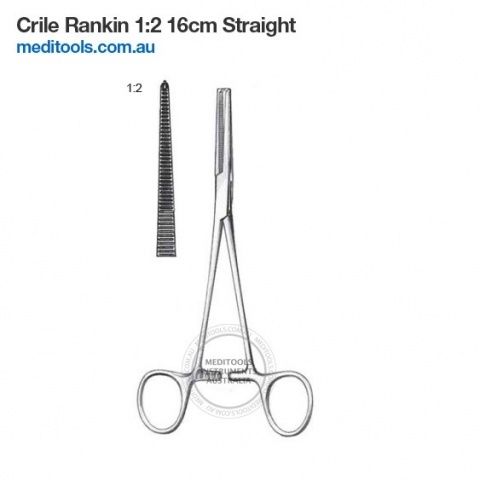 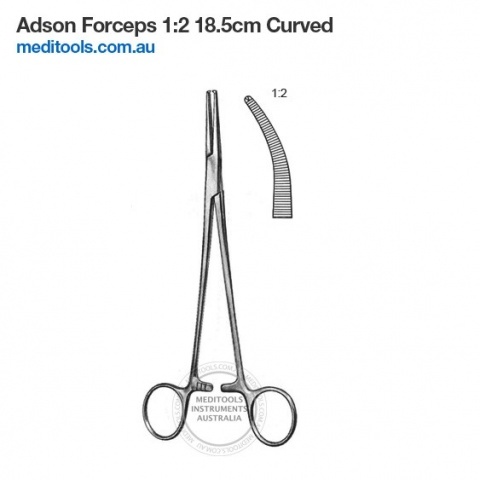 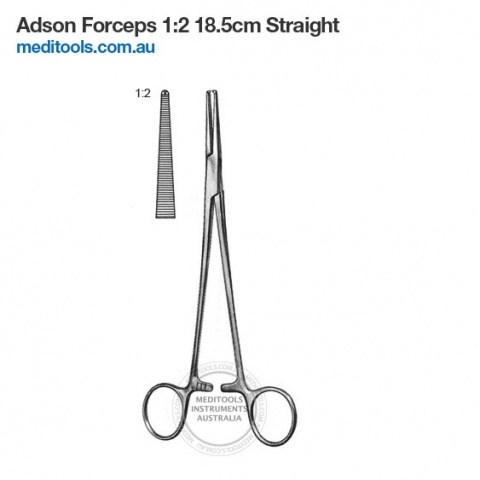 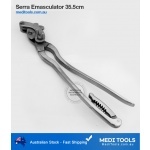 Hemostatic forceps are also used for holding firmly, grasping, or exerting traction. 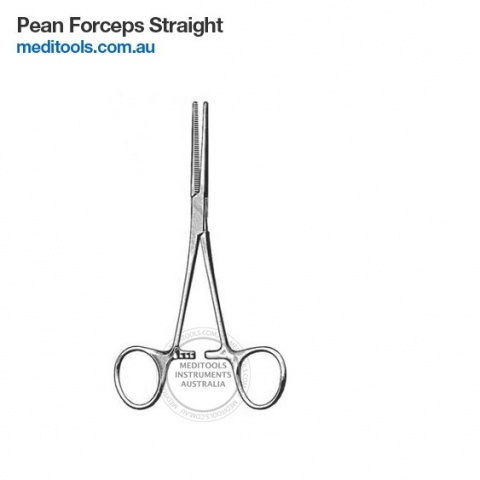 Hemostaic forceps are preferred over thumb forceps as these have locking mechanism. 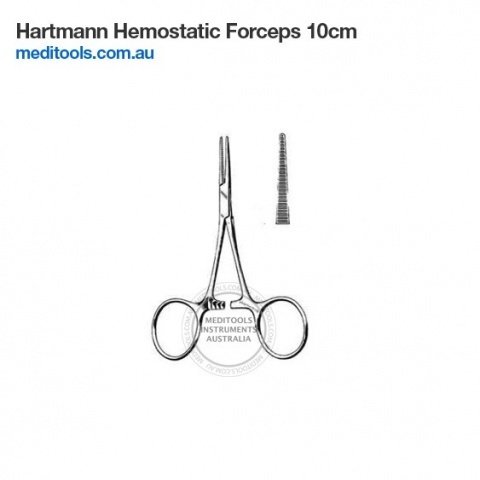 Hemostatic forceps are also called clamps because these are also used to hold tissue. 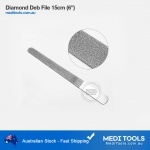 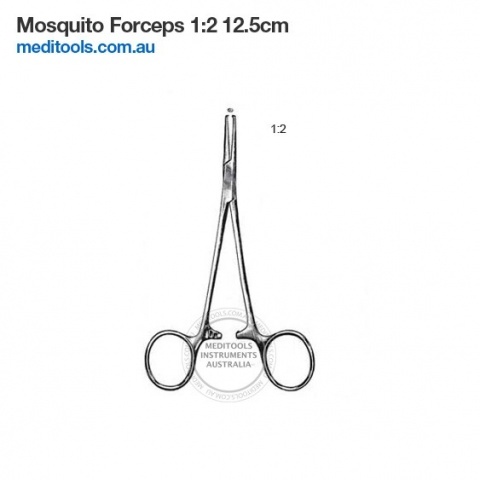 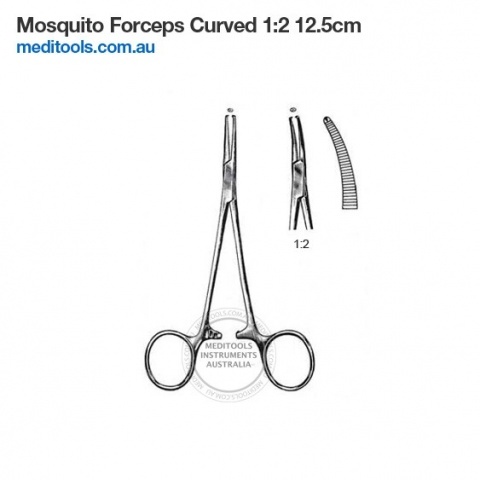 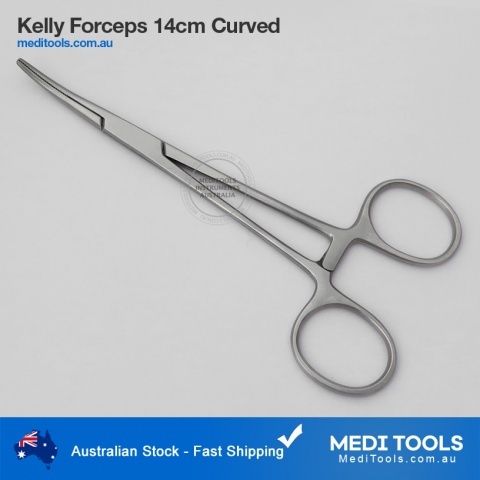 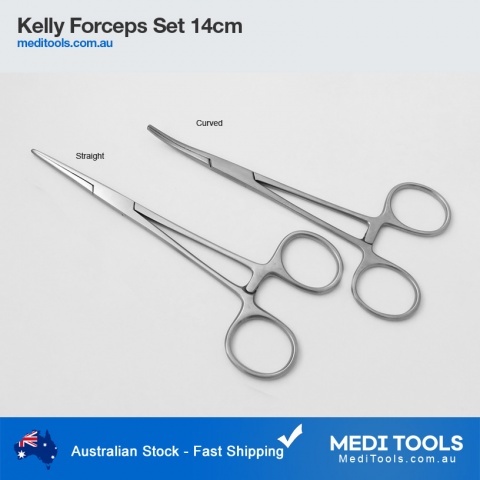 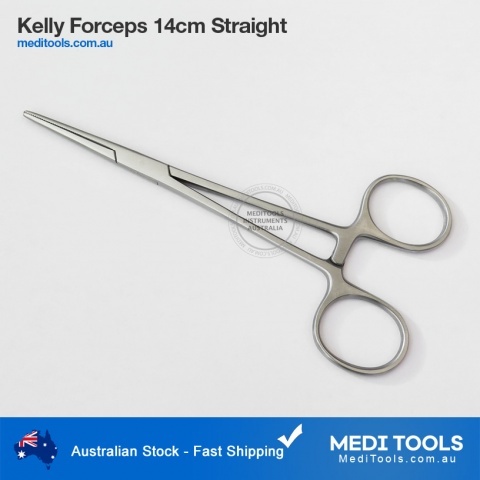 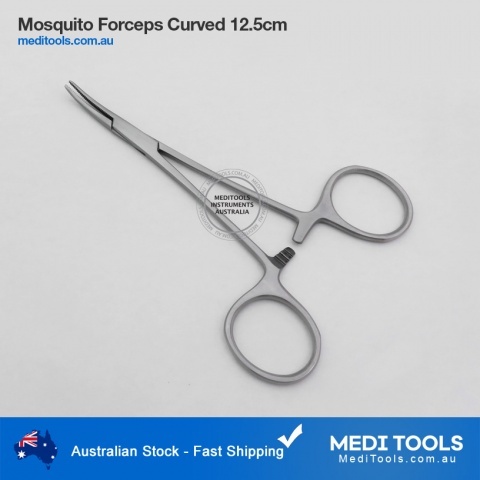 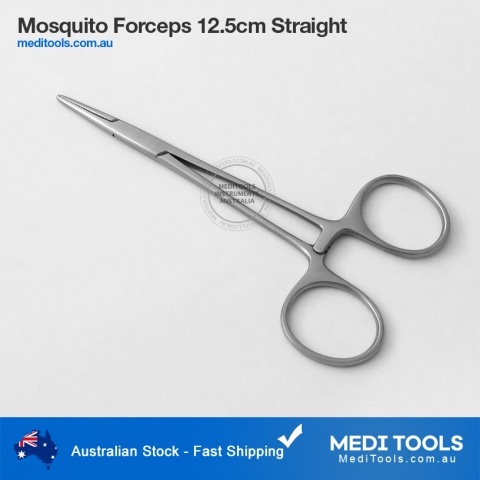 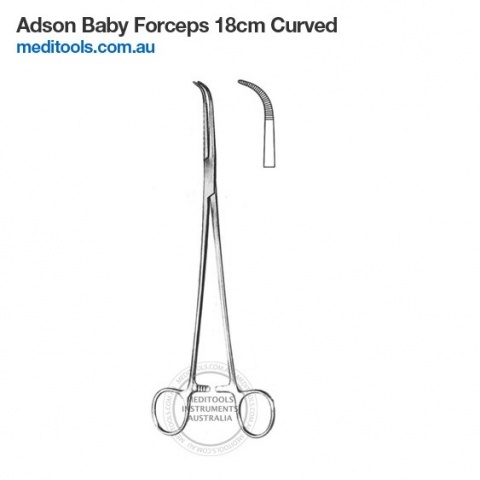 Kelly hemostats and Mosquito forceps are most commonly used in procedures, MediTools forceps have bigger finger rings for easy handling. 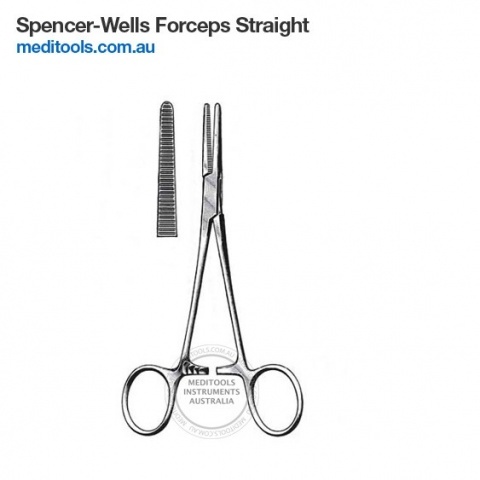 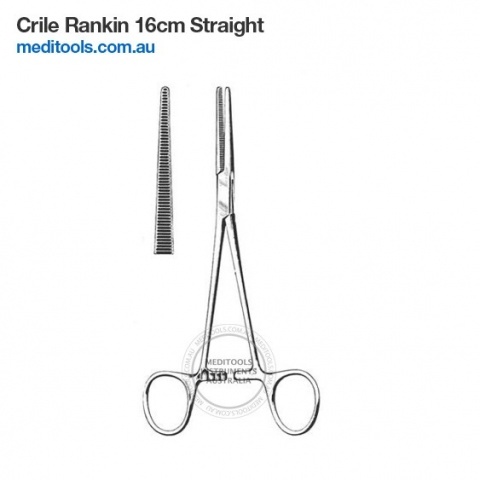 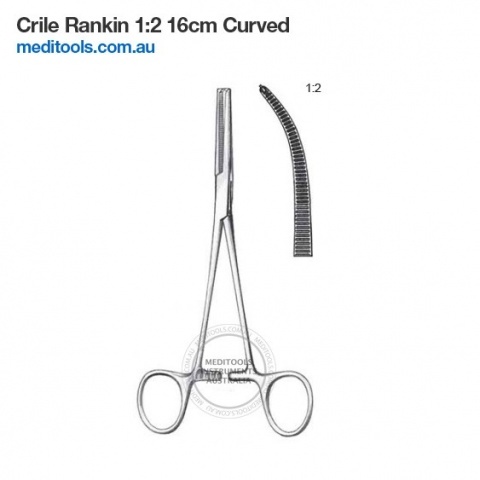 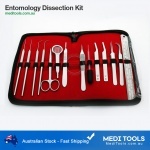 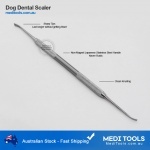 Each forceps is individually hand crafted and polished for durability.